The Club provides an attractive open air environment. 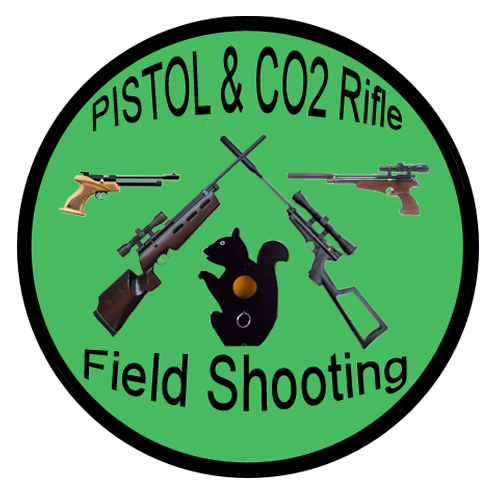 Members can shoot modern and vintage Air Guns at a range of paper and metal silhouette targets and enter a range of club competitions. As a Home Office approved club we offer a safe place to shoot and enjoy the sport. 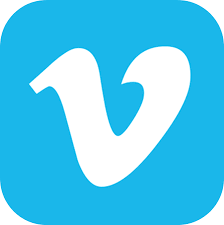 Please explore this website which contains information on our club, our membership, Field Target (FT), Hunter Field Target (HFT) and the numerous other competitions we run each month. 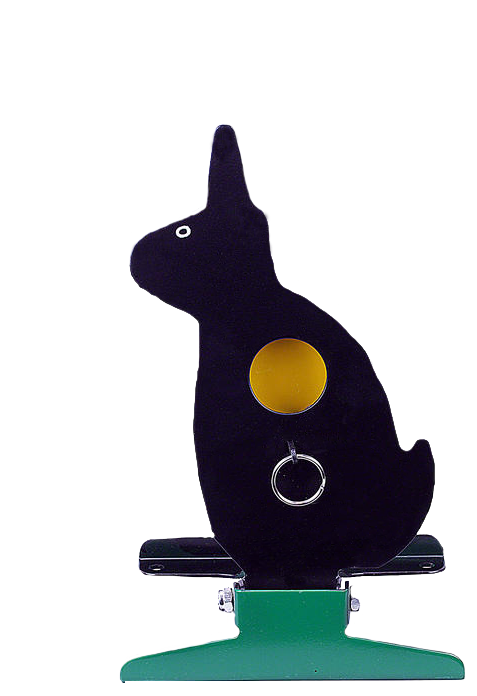 This website has been set up to provide information to potential, as well as existing members.The Club provides a safe and attractive open air environment where both paper and metal silhouette targets can be shot. 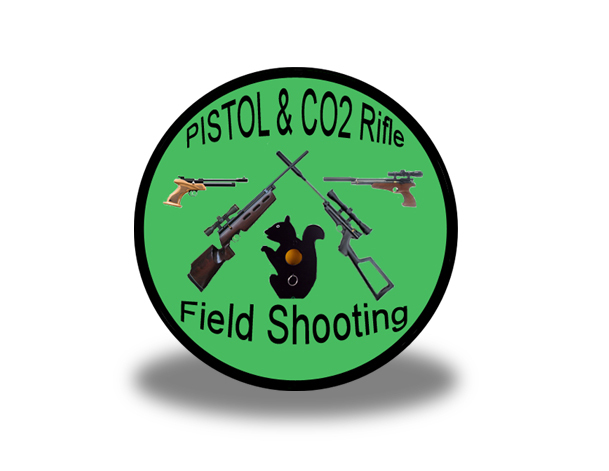 This can be made as simple or as demanding as required by the individual shooter so as to cater for the " plinking for pleasure" as well as the more competitive shooters in the Club. We have some club guns for visitors to use so you do not need your own gun to shoot at BFTO. 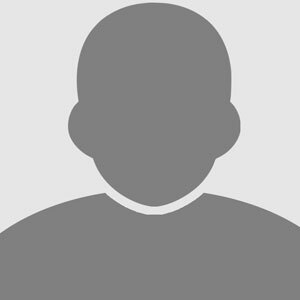 If you would like to arrange a visit please book an apointment with our membership Secretary, Colin Cranstock by emailing membership.enquiries@bfto.org.uk . Our advice to a complete novice would normally be to come and have a go with the club guns first, have a look at all the other setups that people have, (ask nicely and most will let you have a go) maybe come to one or two of the Club League competitions, and decide what you want to do before spending any hard cash. We would always give the same advice: ask other members, many have been doing this a while, all will quite happily chat about anything airgun. Actually, it's hard to stop some of them! The facilities at the club are excellent; we have two floodlit rifle ranges with covered firing points, a floodlit pistol and vintage rifle range also with covered firing points, plus sixteen acres of woodland available for competition courses. 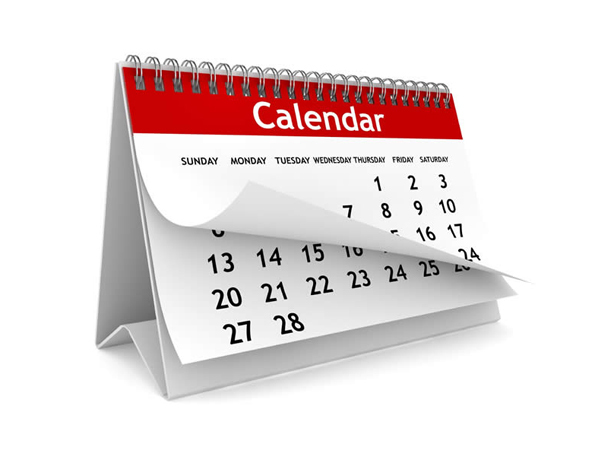 Full members can shoot on the covered ranges almost every day of the year with the exception of one evening in January when we close for our AGM and when work parties are scheduled. The centrally heated clubhouse is available to full members at all times and has free tea and coffee, a fridge and microwave. 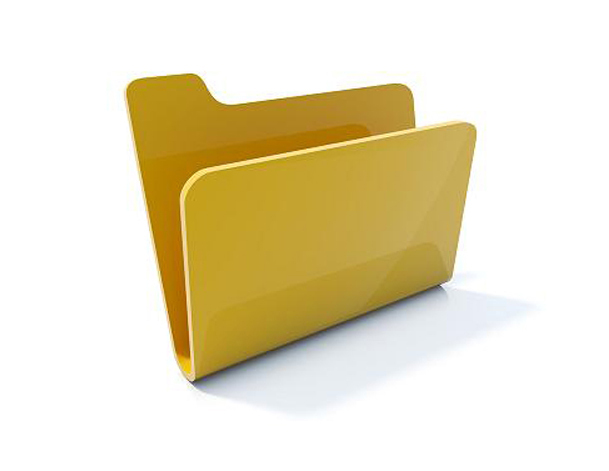 We have access to proper, flush toilets, in a block just 50yds or so from the clubhouse. 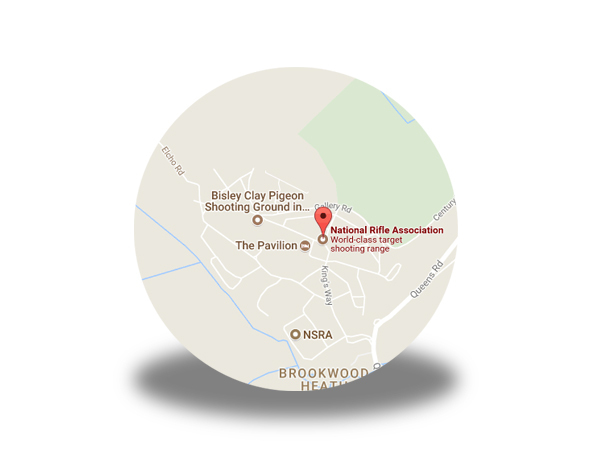 The club itself is situated within the grounds of The National Shooting Centre, Bisley, meaning all of its clubs and facilities are within easy reach. Heated clubhouse, free tea & coffee and three ranges. 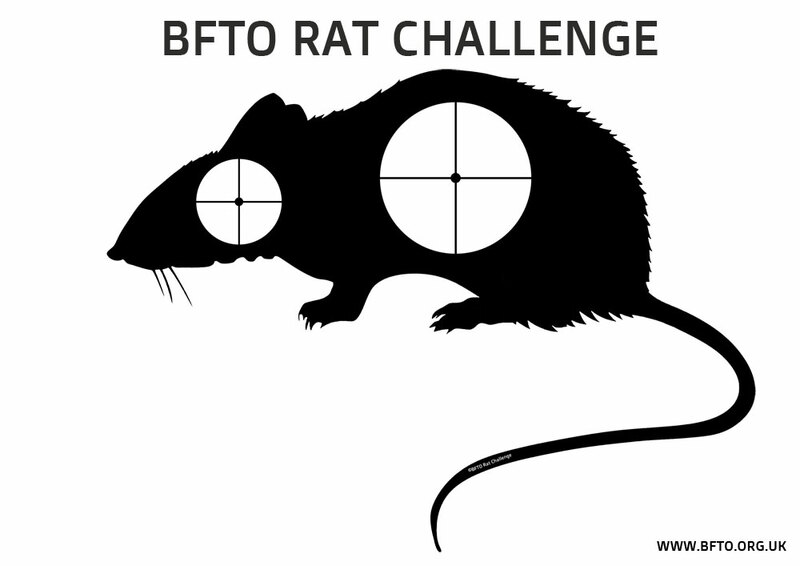 BFTO is an air gun only club catering for non FAC rifles and pistols including vintage weapons. If you do not want to enter competitions there is no pressure - many of our members simply use the ranges for casual shooting. 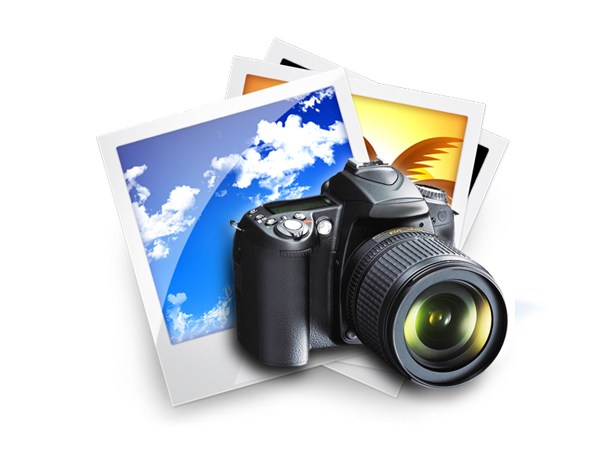 BFTO is a very social club and there are lots of experts and experienced shots on hand to help grow your knowledge. Safety is paramount at BFTO - regardless of if you have never fired a gun before or are an old hand we will ensure that your safety and that of other members is maintained. 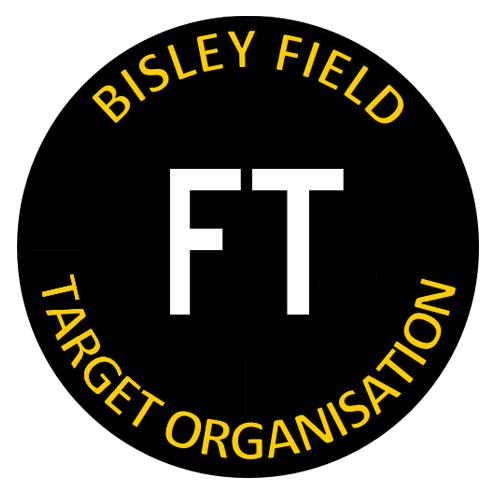 Monthly FT (Field Target) competition held on the main range and/or woods. 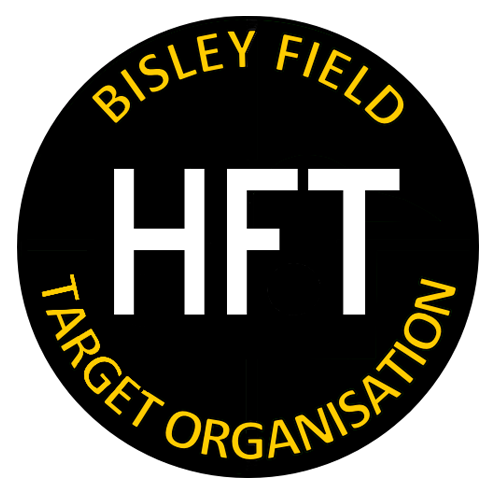 Monthly HFT (Hunter Field Target) club competition set up in the woods and on the main range. 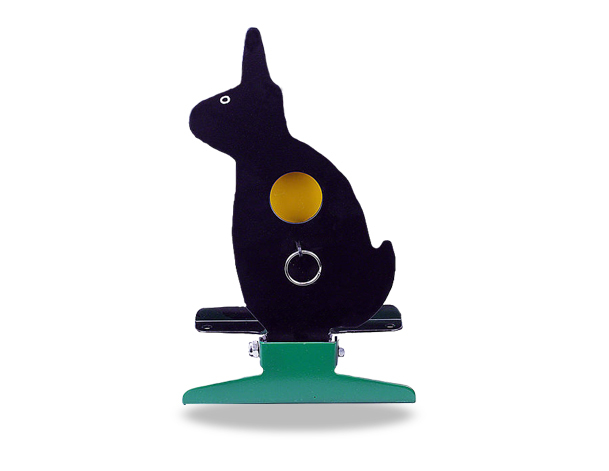 Vintage Bell target and card cutting competitions - see vintage section for more information. 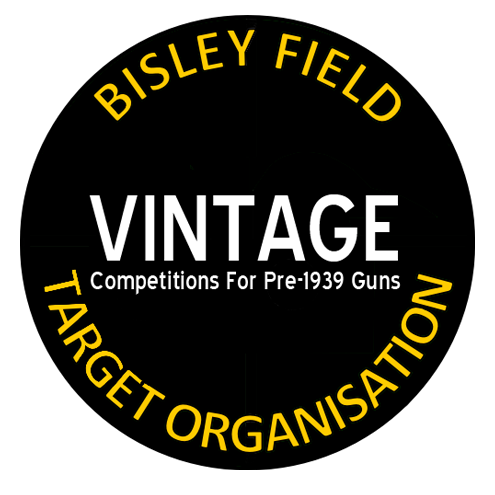 6 yard and 10 M Pistol paper competition - cards can be shot at any ppoint during the month as long as they are witnessed.